Crib Goch, Snowodnia. 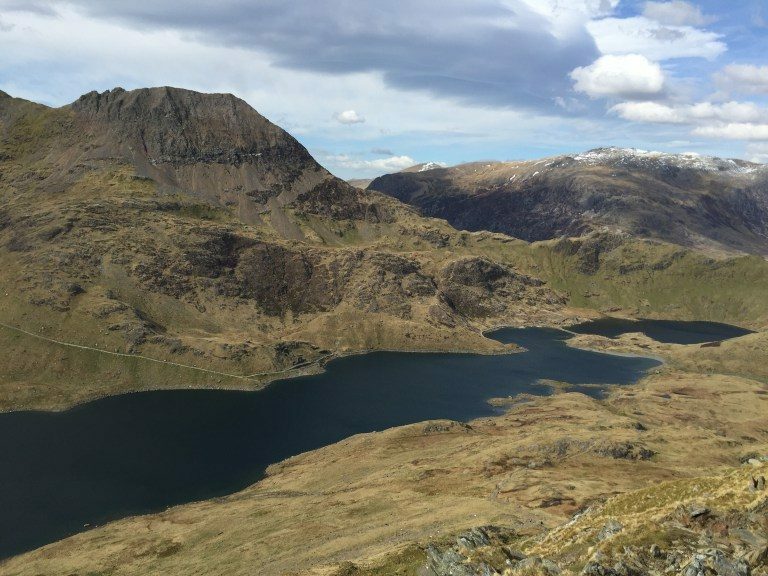 Crib Goch Pictures and Information. Crib Goch. The most revered ridge in Snowdonia. A route of legendary status and easily the most talked about scramble amongst hillwalkers. Many are petrified of this knife-edge arête, yet many couldn’t think of a better place to be. 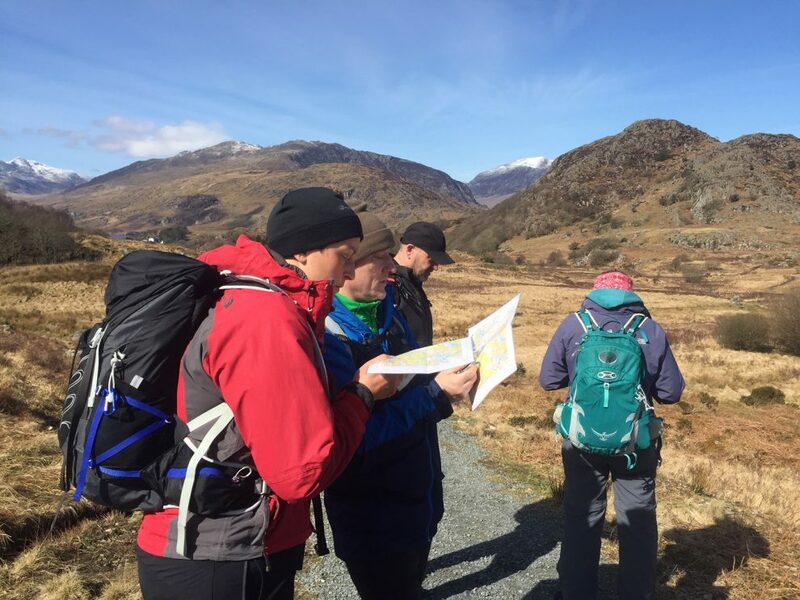 It is the ‘Marmite’ of Snowdonia, yet deep down we all want to give it a try. 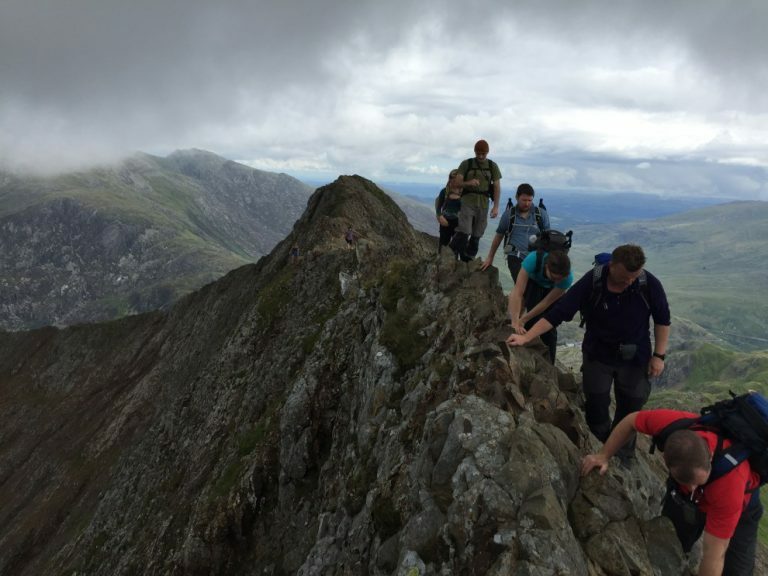 Are you ready to tackle Crib Goch? 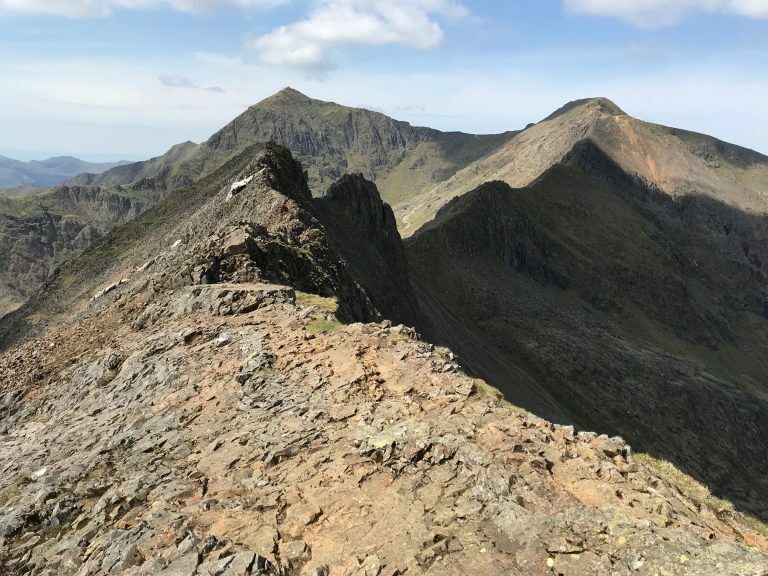 I was extremely lucky to have the ridge ‘almost’ to myself a few weekends ago (7am start – snooze you lose) and I wanted to get some pictures for the Snowdon Walks blog and Facebook page. The conditions were not perfect with a strong wind coming from the South, I knew time was limited before the clouds rolled in and the weather deteriorated (which it did). I waited 10 minutes to let two guys ahead complete the traverse as I wanted to have the ridge all to myself. 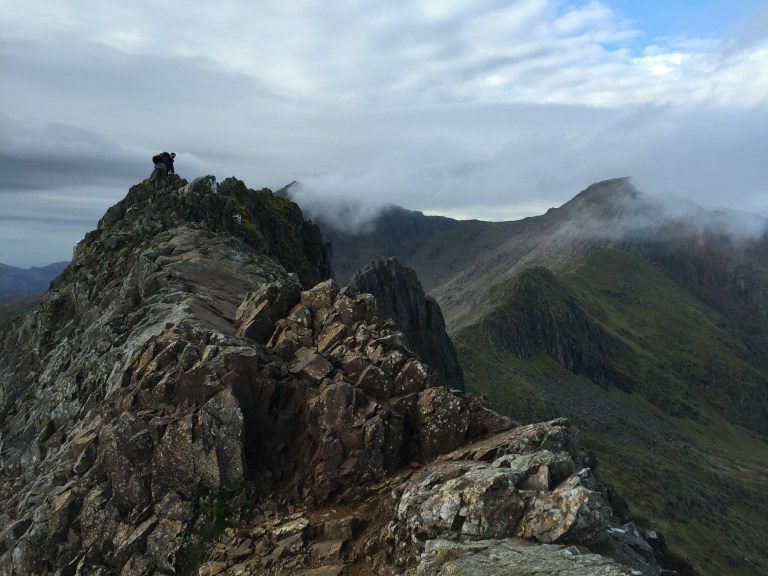 Alone on Crib Goch is a magical moment. 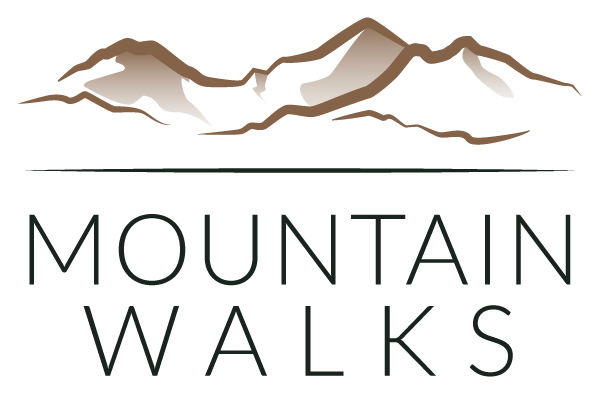 You feel a special connection with the mountain and the environment and it was an experience I was extremely luck to have…and probably will never have again. 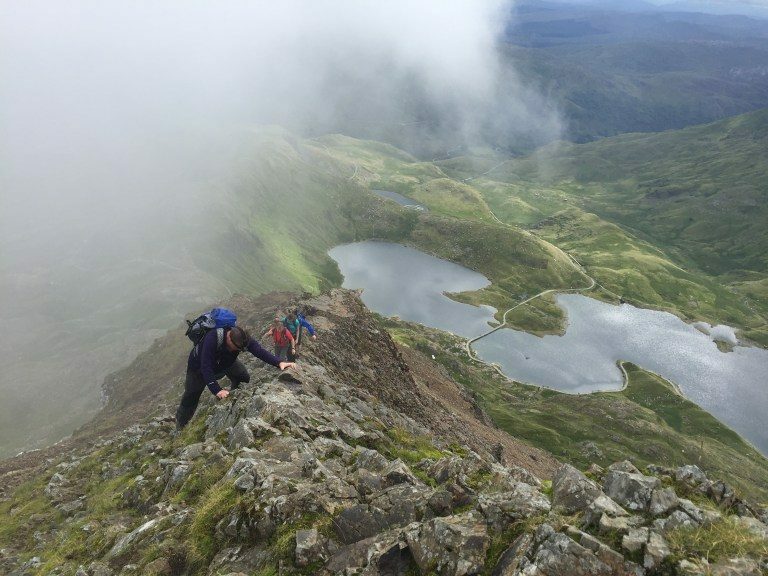 Crib Goch, love it or hate it, this iconic route to the summit of Snowdon will be talked about for years to come. It’s the one route people want to do more than any other in the UK. 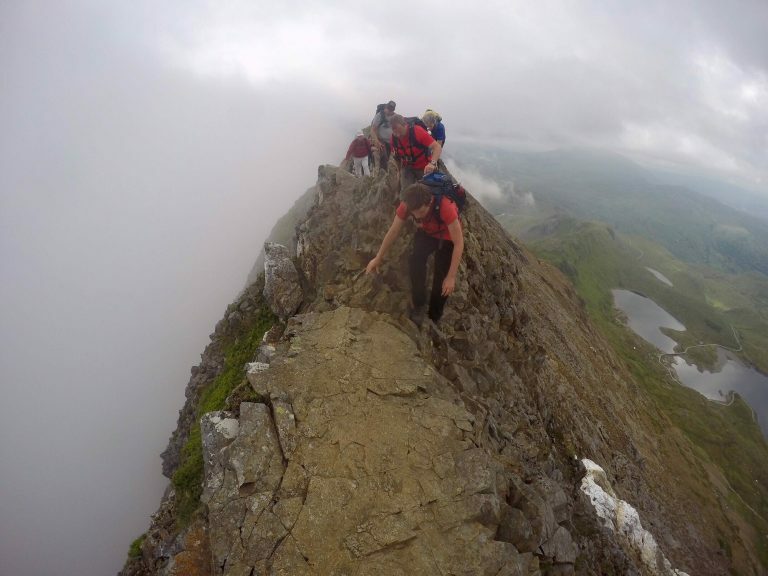 To me, Crib Goch is the pinnacle of Snowdonia scrambling, and it probably is to many of you too. 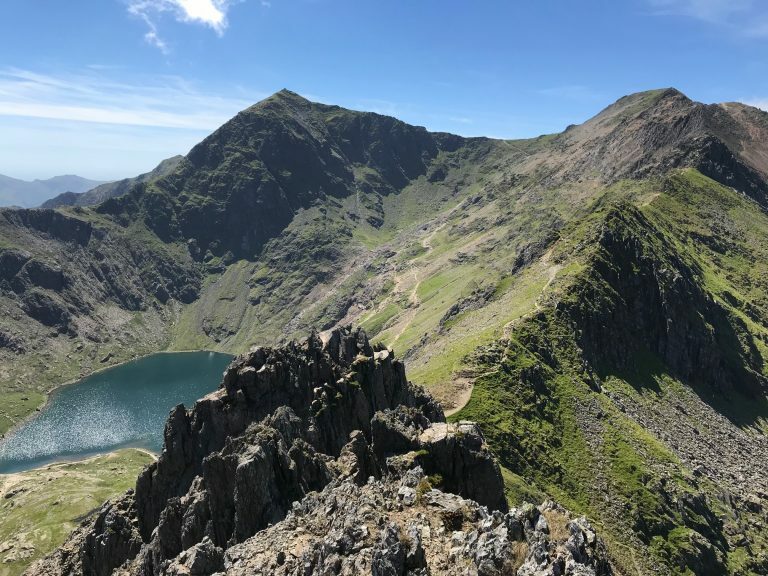 Below are some of the pics taken on Crib Goch that quiet day as well as a few others taken over the year which gives you some indication what is involved and what to expect. 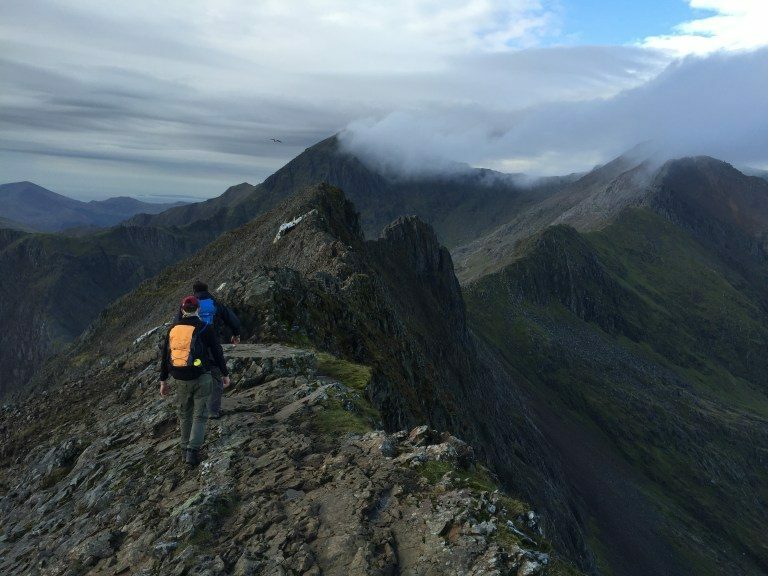 Crib Goch really is a ‘must-do’ ridge, and one of those days in the mountains you will always remember. 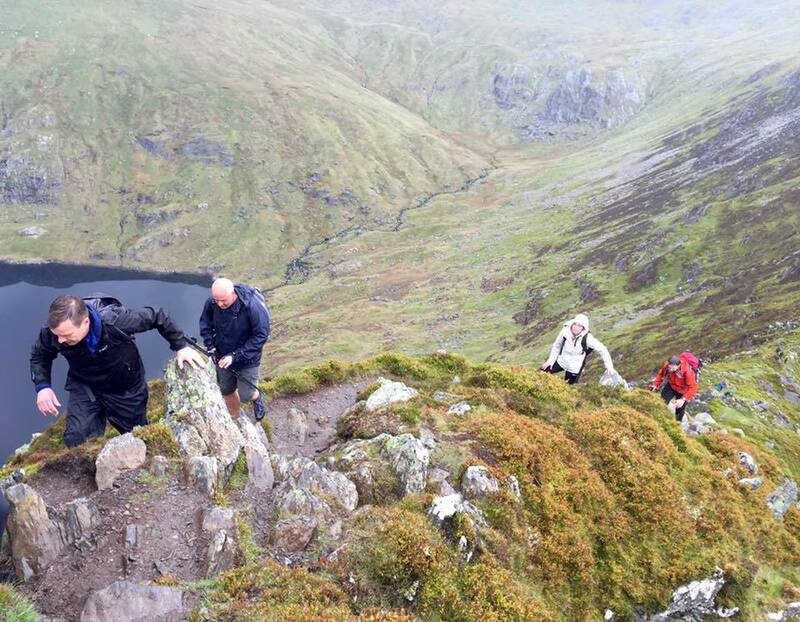 Are you ready to tackle Crib Goch? 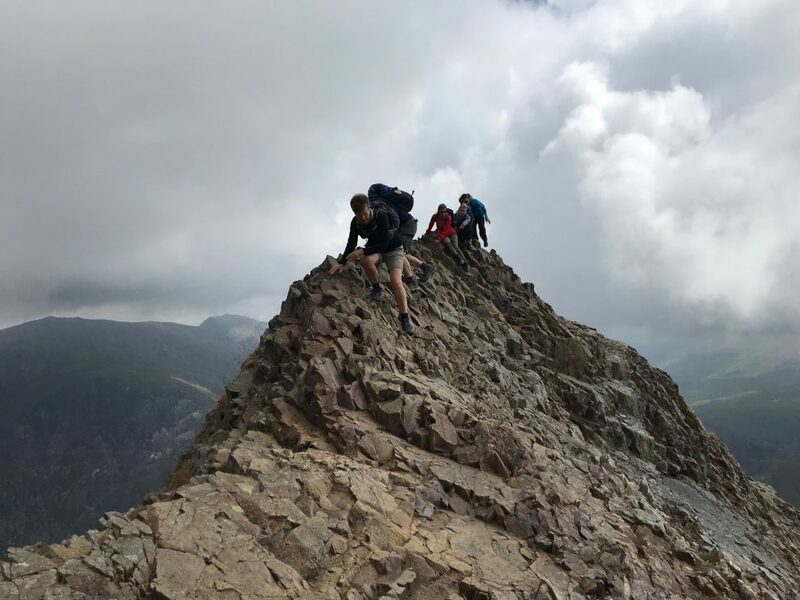 (Please note: Crib Goch is a serious mountain challenge and should only be attempted by those with experience, a head for heights and properly prepared. 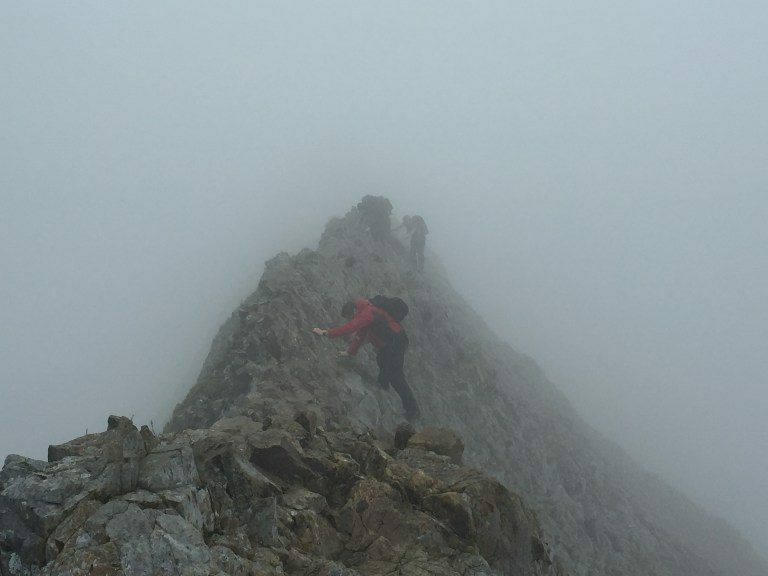 crib Goch should not be attempted in poor weather conditions. If you have never scrambled before then take a look at our Scrambling Course). Crib Goch! It doesn’t get much better than this!